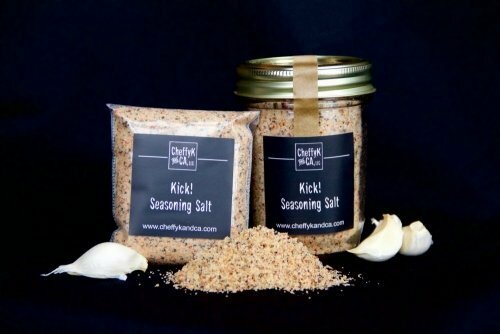 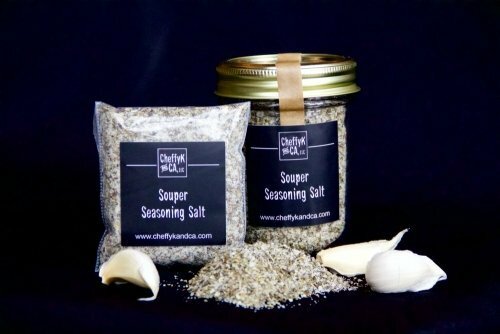 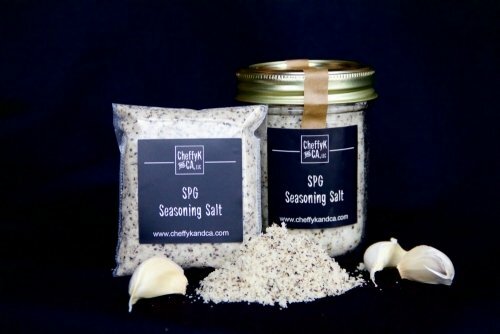 FRESH garlic salt and a blend of three, dried chilis give this chipotle-forward seasoning a mouthwatering, ultra savory, bacon-like aroma and mild, core-warming heat! 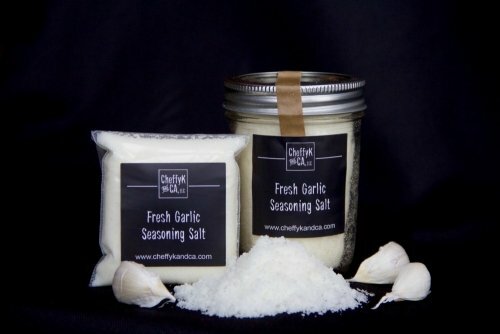 Delicious on eggs, popcorn, steaks, chicken, roasted vegetables. 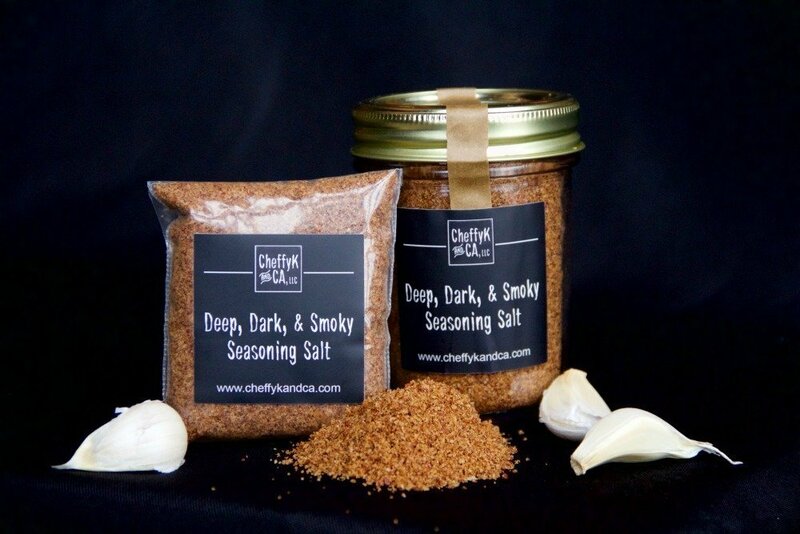 Add a nice smokey flavor without ever firing up the BBQ!